Hearing "You've got a month left to vote in Best of Tucson!" 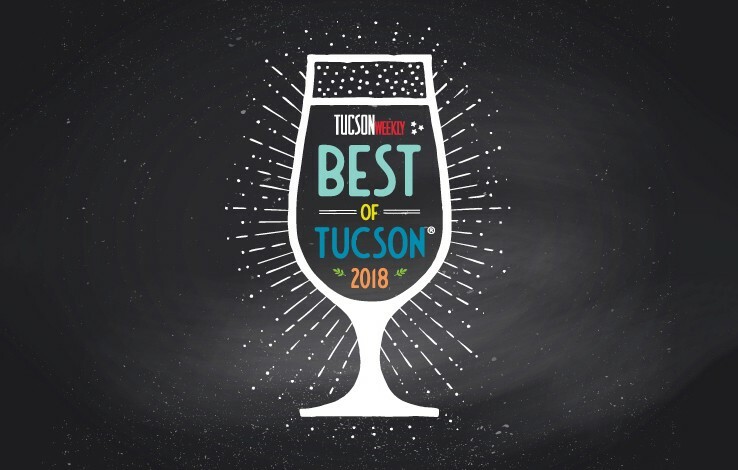 might sound a lot like "You've got SO MUCH TIME left to vote in Best of Tucson!" Then again, consider that it's already mid May. Wasn't it March just, like, yesterday? No. Time slips away, and so does your time to show your love for your favorite Tucson institutions. What I'm saying is: You should start your Best of Tucson ballot. Take a look at the list of categories, carefully consider who you're going to vote for, and submit your ballot! You can come back to your submissions again and again and again and again as many times as you want before midnight on June 17. Then, we'll lock you out of the voting portal, ruthlessly sweep away everyone but the top contenders in each category, and release a new ballot wherein the only people/places you'll be able to vote for are the ones you and your fellow Tucsonans deemed real contenders. If you want to like the choices you have in the finals, vote in the primaries—and do it soon.